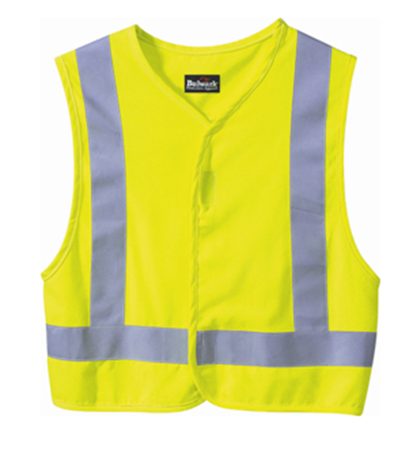 We have a large inventory of Safety Equipment. 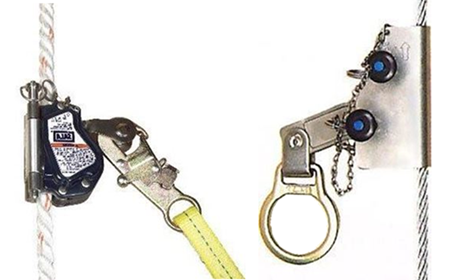 Our inventory consists of many variations of Harnesses, Lanyards, Lifelines, Anchorage Devices & Rope Grabs. Contact our sales department at 617-666-9090, so we may be able to discuss your specific needs.